OKLAHOMA CITY – Oklahoma Attorney General Mike Hunter is urging Oklahomans to use extreme caution when purchasing a used vehicle that may have been damaged by Hurricanes Harvey or Irma. Attorney General Hunter today sent a letter to the Oklahoma Tax Commission, to distribute to tag agencies statewide, urging administrators to be suspicious and vigilant in the transfer of vehicle titles from Texas and surrounding states entering the Oklahoma market and to carefully examine all out of state titles. According to news reports, up to one million vehicles are estimated to have been damaged by flood waters in the wake of the storms. Attorney General Hunter said the state has experienced this type of fraud before after past natural disasters and today’s letter and release of recommendations are designed to help Oklahomans looking to buy and to put criminals on notice. “Flooded cars are a ticking time bomb,” Attorney General Hunter said. “A car that has been cleaned up may run fine and even look fine, but in reality it is a matter of time before something goes wrong. When the electrical, mechanical and safety systems are exposed to water, it compromises the essential functions of the vehicle, putting families and those who share the road at risk. Attorney General Hunter said scammers will fix a water damaged car with aesthetic upgrades, masking them as an ordinary used car. Individuals will then obtain an out of state title, without divulging what has happened and transport the car far beyond the flooded region, where consumers may be less aware of what to look for. 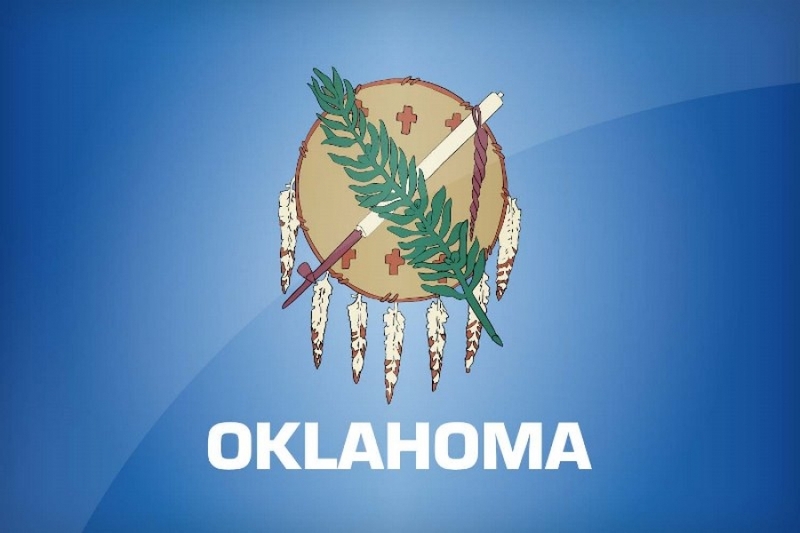 Oklahoma statutes requires owners of a used vehicle entering the state from another state to complete a flood damage disclosure as part of the title process. However, if the seller’s out of state title shows no damage, the Oklahoma title won’t either, leaving the purchaser on their own. The Attorney General’s Office offers the following recommendations regarding what to look for when purchasing a used vehicle. • Purchase from a reputable seller. • Be suspicious of any car being sold with a lost title.